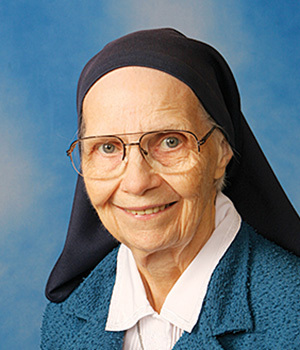 In honor and celebration of Sister Patricia, we share her story. 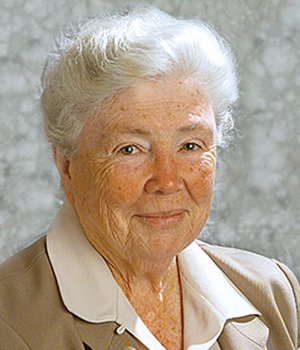 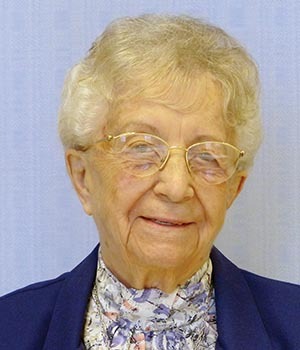 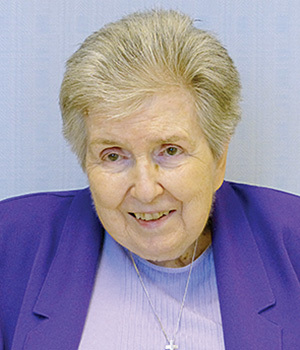 Sister Patricia Burke lived a full life as a missionary Sister of the Holy Cross, nurse and anesthetist. 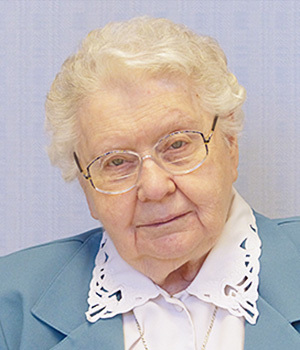 She recently celebrated the 75th anniversary of her initial profession of vows. 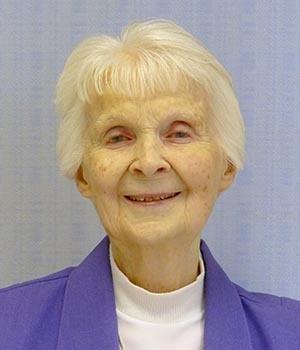 Sister Patricia nursed on three continents: North America, Asia and Africa. 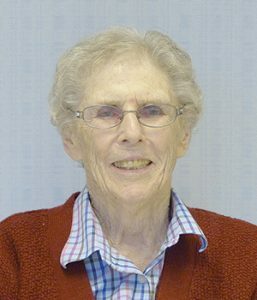 She served 19 years in Catholic hospitals in the United States in Salt Lake City, Utah; Boise, Idaho; and San Fernando and Fresno, California; nearly eight years in East Pakistan (Bangladesh); and 22 years in Uganda. 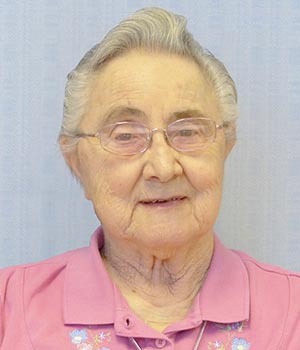 The Sisters of the Holy Cross in Uganda, currently observing the golden jubilee of their mission, consider Sister Patricia one of their founding members. 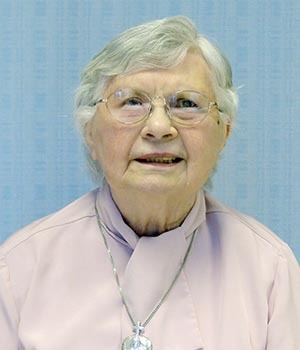 May Sister Patricia rest in peace.